The most crucial and often the least addressed is the content component while addressing the needs of online marketing. The differentiator amongst the best campaigns is the impressive content of the communication strategy. Right impactful content can attract traffic, create attention and build customer loyalty. 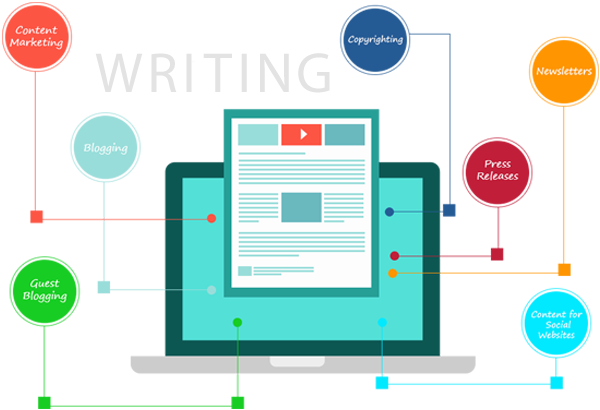 Content creation is variable and differs for different mediums like blog posts, linkabit, press releases and Authority articles. Quality content on the long run builds brand image and commands authority in its segment, giving rise to trust and faith amongst the audience. It is a known fact that quality content improves your SEO ranking, which in turn leads to increased traffic and your get to figure in the top pages of search engines. You build your company’s and product reputation from right contents usage.